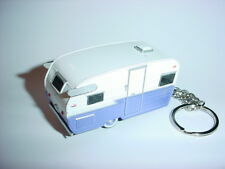 3D AIRFLYTE SHASTA CAMPER TRAILER CUSTOM KEYCHAIN keyring SLEEPER CAMPING FUN! 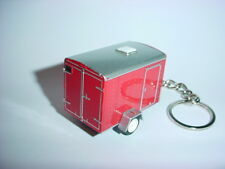 3D HORSE TRAILER CUSTOM KEYCHAIN keyring rodeo tools standard EVERYDAY FARM FUN! 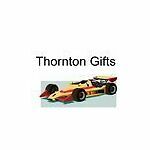 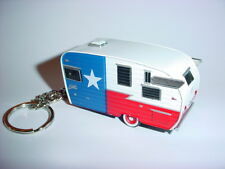 HOT AIRFLYTE SHASTA CAMPER TRAILER CUSTOM KEYCHAIN keyring SLEEPER CAMPING FUN!